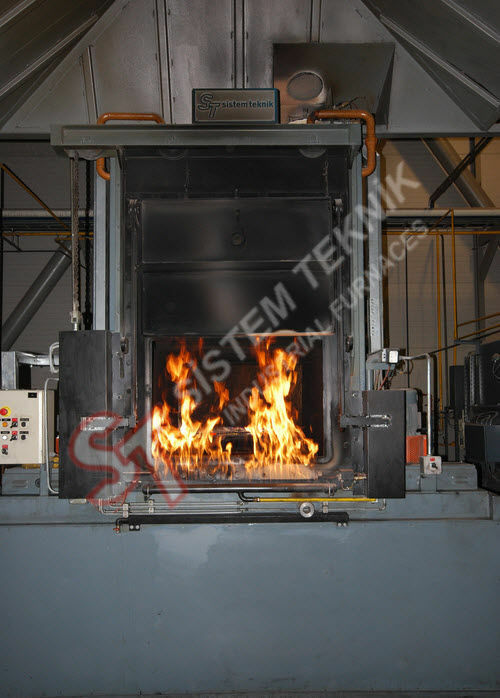 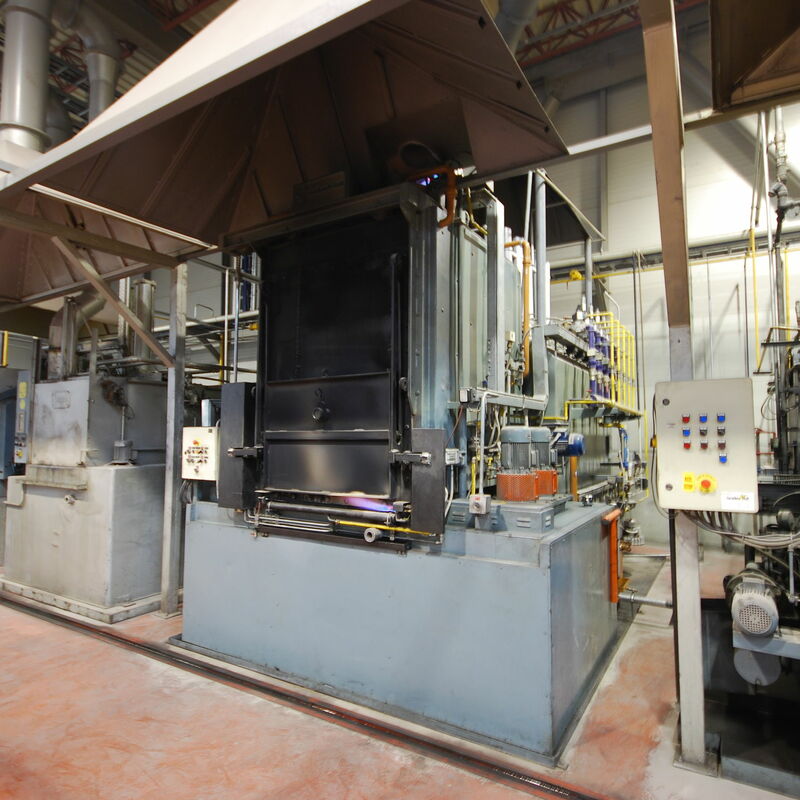 The GKF series is manufactured by Sistem Teknik, and is a sealed quench chamber furnace that is utilized for broad range of treatments, which includes case hardening, carbonitriding hardening, normalizing, recarburizing and is available in a wide variety of types to meet the standards. 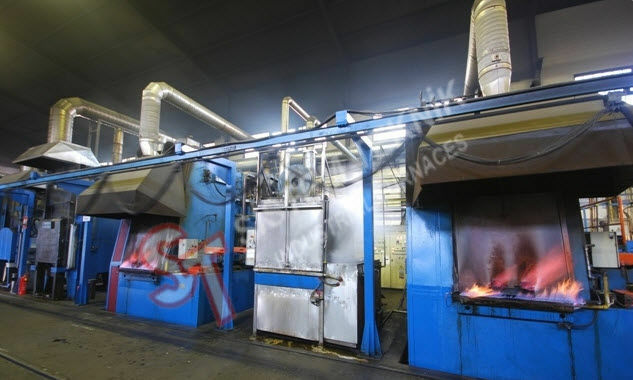 It has a frontal loading or unloading, which has a backside loading and frontal unloading design. 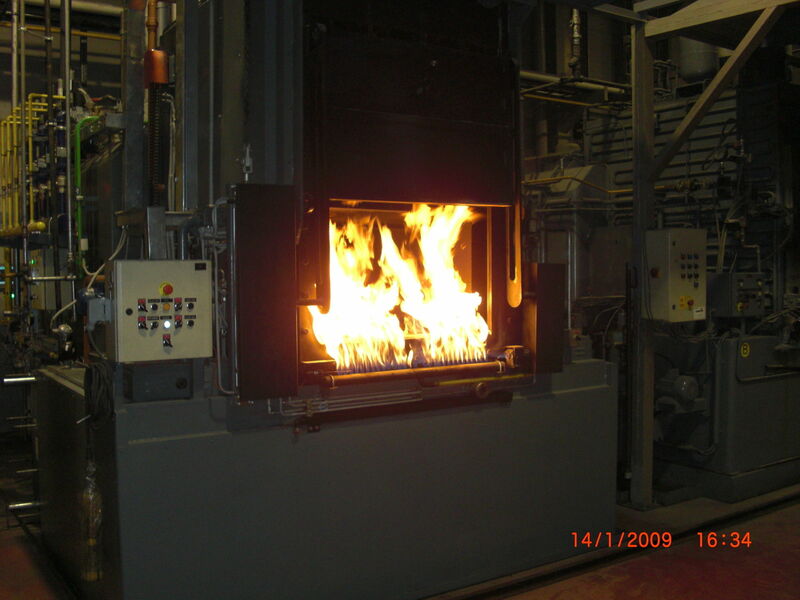 It can also be integrated with pre-heating furnace, washing machine, and many more.